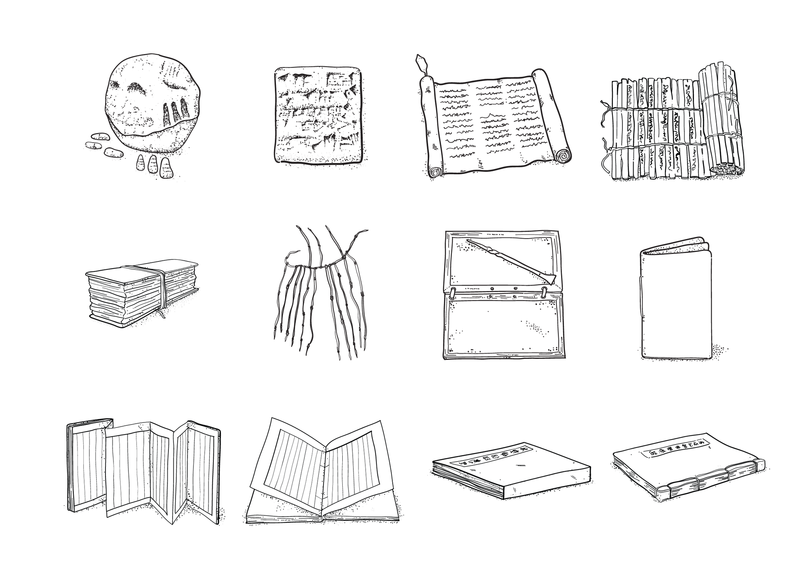 The book as object, content, idea, and interface. 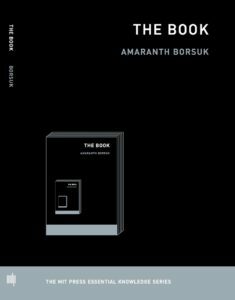 “The Book’s Body: Talking to Amaranth Borsuk,” Andy Fitch, Los Angeles Review of Books Blog, June 22, 2018. Thinking Aloud hosted by Marcus Smith, BYU Radio, June 8, 2018. Garcia-Leyva, Cinthya.“Sobre el Libro Sobre el Libro.” GASTV, August, 2018. 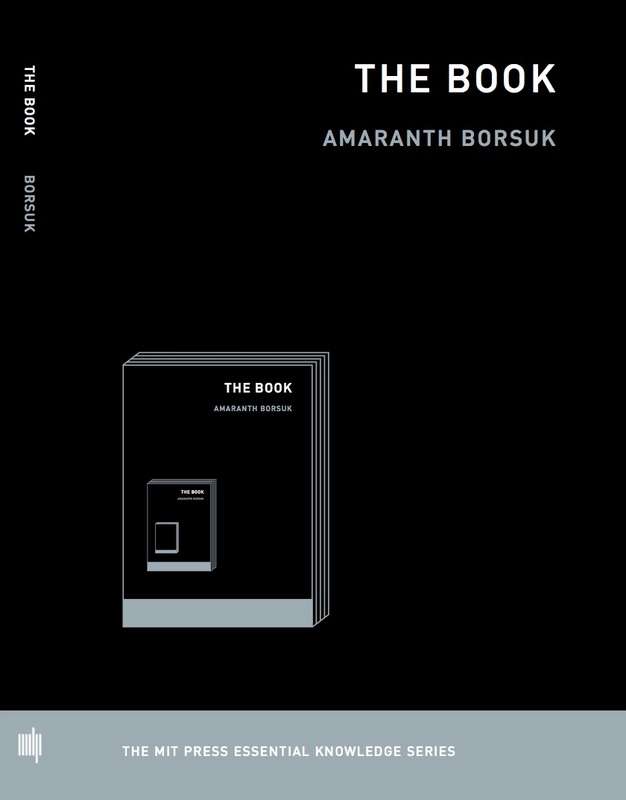 Baetens, Jan. “Review of The Book by Amaranth Borsuk.” Leonardo Reviews, September 2018. Ron Slate. “On The Book by Amaranth Borsuk.” On the Seawall (July 17, 2018). Robert Bolick. “On The Book (MIT Press, 2018).” Books on Books (June 7, 2018). “The Book As Recombinant Structure.” The Writing Platform, October 2018. In April, 2018, I began contacting writers, artists, and scholars I admired to ask them What is the/a book? You’ll find their answers at t-h-e-b-o-o-k.com in an attempt to draw attention to the many other formulations of what the book is and can be.